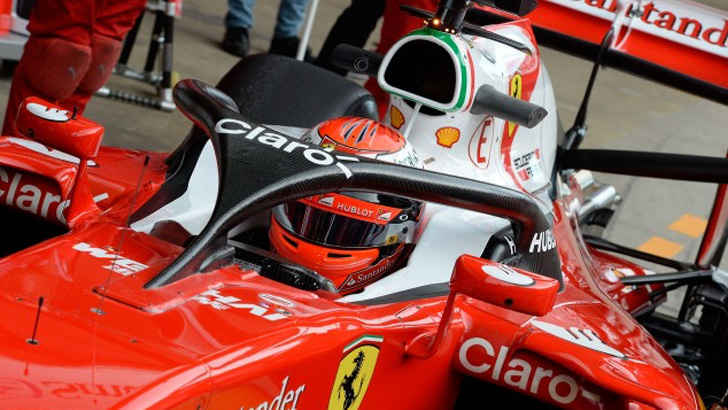 The halo cockpit safety concept has been talked about for quite some time now to increase the drivers safety. 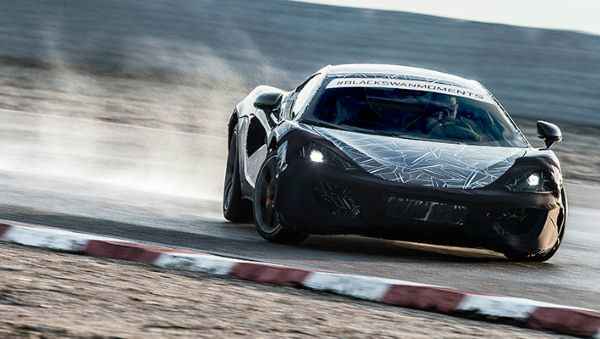 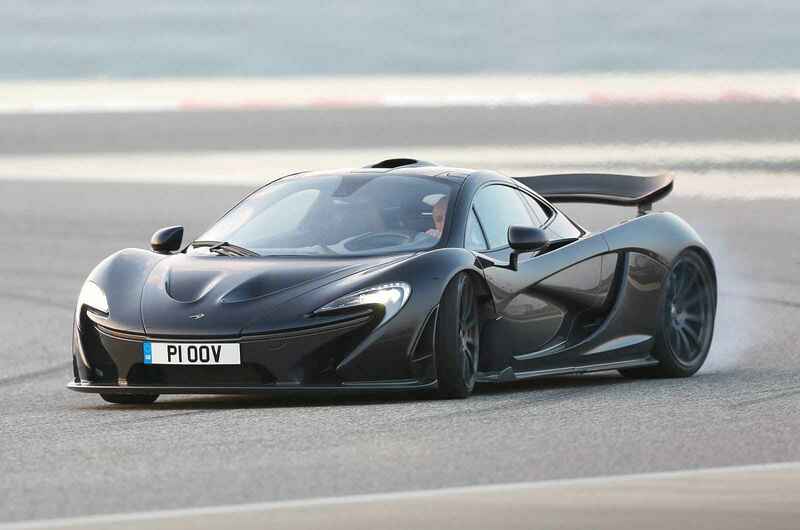 Today, Thursday marks the first initial public test of the concept at the second 2016 Formula 1 testing session. 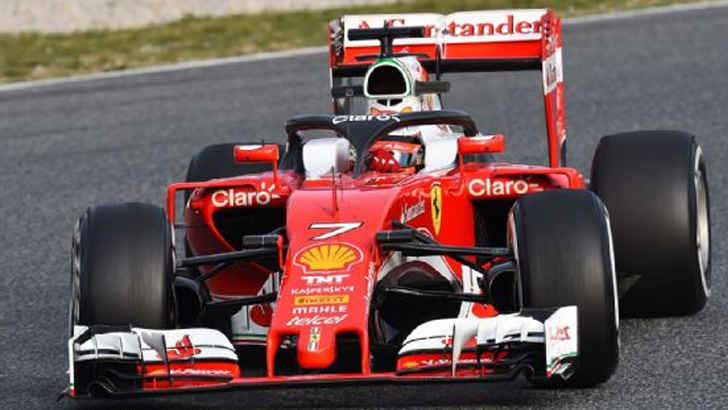 Ferrari reports that there is still more work to be done and this is not a finalized version of what you will actually see competing but it is pretty close. 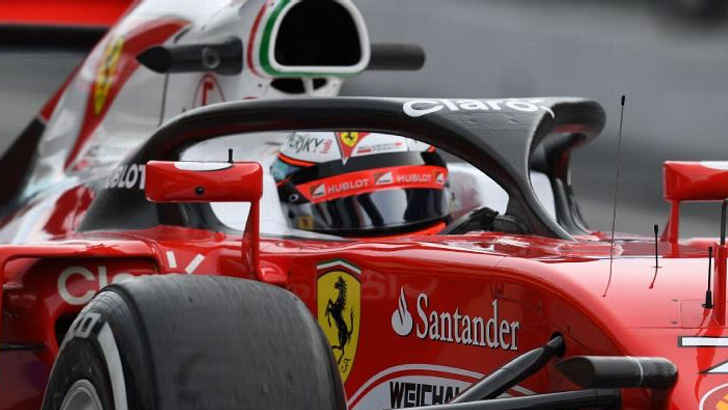 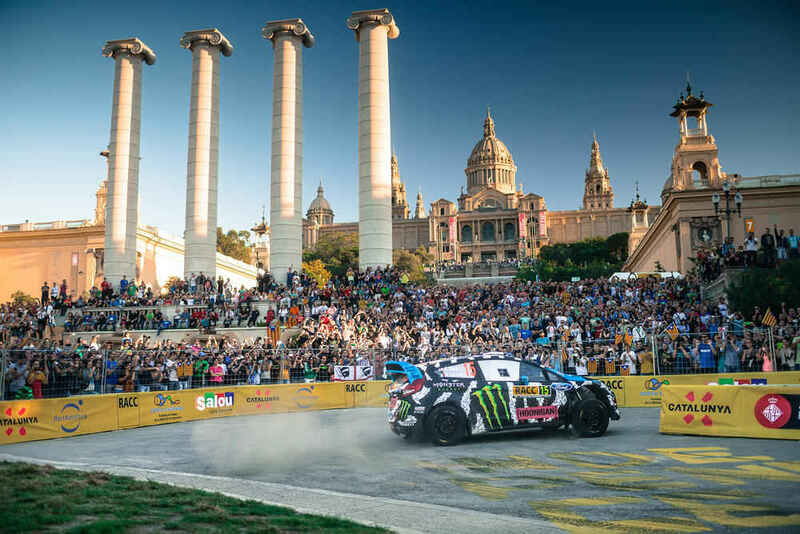 The system did not have a hinge for the driver to extracted but since it is a prototype and meant only for one single testing lap the system was not completed. 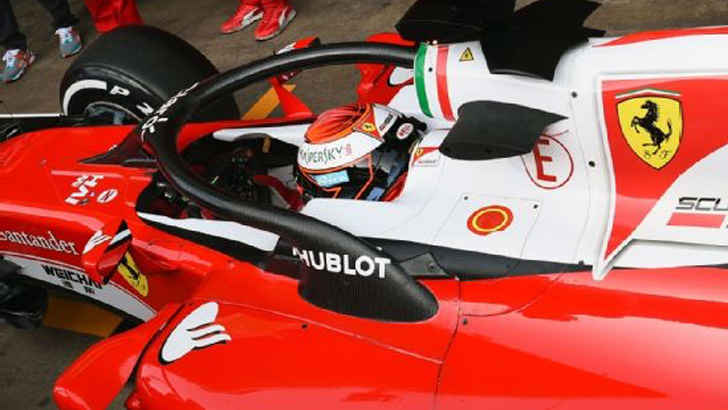 The halo safety system could see its public competition dubut in 2017 season after futhur testing. 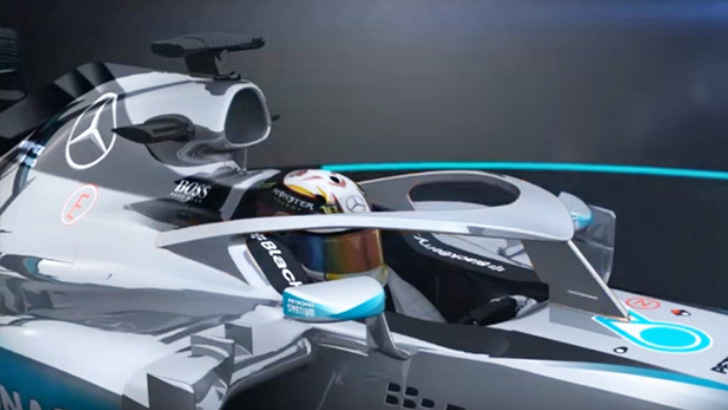 Mercedes AMG Petronas was the first to draw up a rendering of what the halo system would possibly look like. 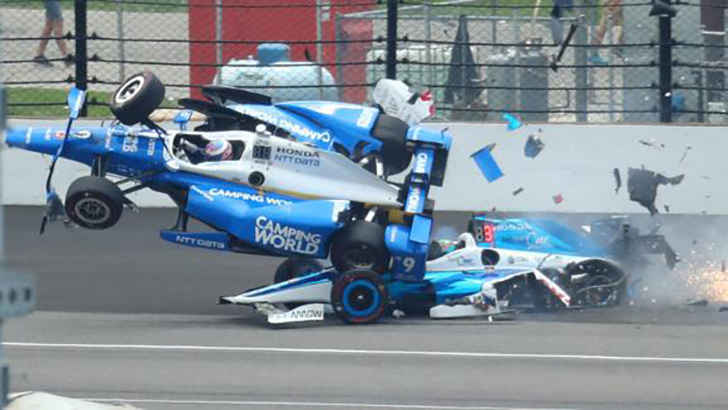 This safety concern has become a hot bed for discussion even more since Indy Car driver Justin Wilson was killed last year when a piece of flying debris struck Wilson. 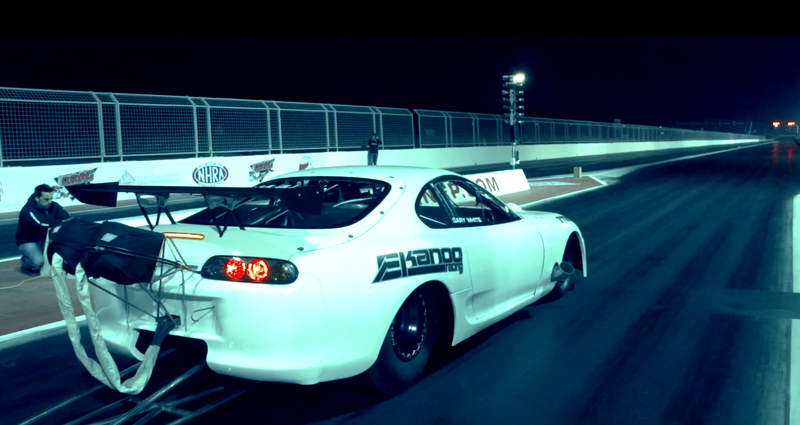 2000hp Supra Drag Race 7.30s!